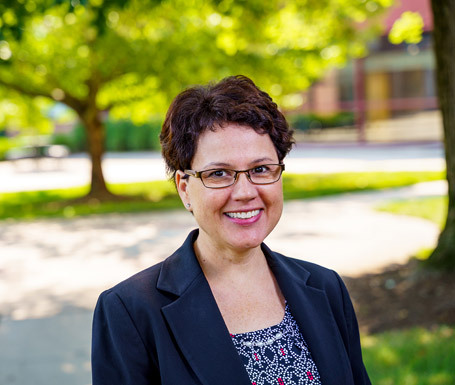 Our goal is to identify, acquire and to preserve primary and secondary resources of enduring historic value to Rose‑Hulman Institute of Technology and to make them available to interested researchers. 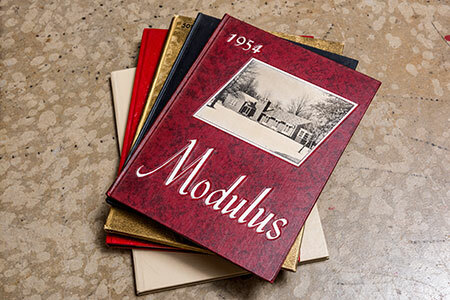 We offer a rich collection of photos, documents, interviews, yearbooks and much more to assist anyone interested in the remarkable history of Rose-Hulman Institute of Technology. A look at the scholarship and research produced at Rose-Hulman Institute of Technology. We collect records, publications, artifacts and personal collections of enduring, permanent and historical value. Items in the archives can be transferred directly from the institute or donated by individual donors in any usable analog or digital format. Visual materials such as photographs, video and audio. The perceived importance for the research needs of future historians of Rose-Hulman? Does an item/collection fulfill a current research need of researchers (internal or external)? 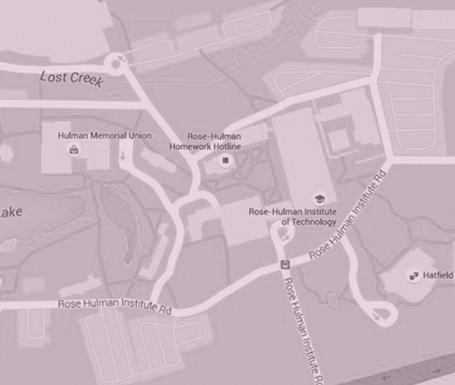 How would an item/collection support historical/cultural awareness of Rose-Hulman? Are their space limitations that may make it difficult to accept a donation? What is the condition of the collection? Are there signs of mold or insect infestation which may be damaging to the rest of the archive collections? Is the material fragile to the point where we are unable to properly care for it?